The London Chiswick Park business centre is in a beautiful four-storey glass building in an award-winning business park is ideal for your Microsoft Excel 2007 Training Course Intermediate training course. 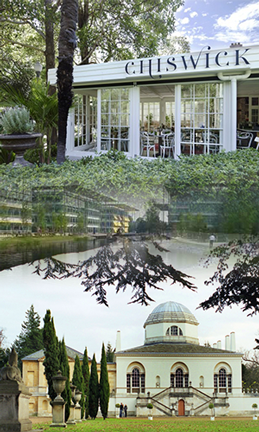 Designed by architect Sir Richard Rogers, the building is one of 12, which form a 'necklace' around an inner landscaped area with a lake, waterfall, trees, gardens and walkways. With on-site parking, the centre is also close to the Gunnersbury London Underground Station. Is this course right for you? 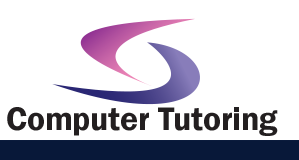 We have many other computer training courses in Chiswick. Why not see what else we can help you with. In this training course, you will use Microsoft Office Excel to streamline and enhance your spreadsheets with templates, charts and graphics. You will use advanced formulas to display data in various formats, giving your documents a more professional look.